Howdy kids! Shawn “Silver Fox” Lee at your service. Here’s a few pictures from my personal studio “The Shop” In North London. This is where the magic happens. I write and record all my records here and also do my outside productions as well. I have a fun & funky collection of instruments and whatnots that I’ve purloined over the years, but I will just focus on some of my studio MVP’s that are always on duty no matter the project I’m working on . My 60’s Tannoy Lancaster monitors are an extremely important part of my studio set up. They are warm and detailed – the sound travels well. If a mix sounds great on these - it’s sounds amazing on everything else. I love percussion. I have many instruments and there is always another thing to get too! Here’s a few things from my arsenal . Guitars & Basses I have an interesting collection of basses and guitars. They all have loads of character and earn their keep otherwise, they will find themselves getting kicked out of the house! A small portion of my guitar family. My Drums It is a motley collection of mostly 60’s Ludwig’s with a Premier floor tom. Even though the kit is a hodgepodge, it sounds like a perfect ensemble. The heads are all old AF and the toms are all single headed. The cymbals are mostly 60’s Paiste Formula 602 with the odd 60’s Zildjian & an early 80’s 19” 2002 crash. Vintage brass for the win. Every studio needs a real piano. I love a 1950’s upright piano. Above the piano is my 50’s virginal harpsichord that I used for the main riff on my song Kiss The Sky. Vibraphone is a next level textural sound. A studio without vibes is a studio with no vibes ! I like Toy instruments a lot ! Here’s a small selection of my fantastic plastic . I love stickers ! I have 2 walls that are stickered up in my studio. I collect them on my travels. I got my Echoplex in 1992 at Black Market Music in LA. It is a magic box. One of my favourite things. Crusty & Psychedelic! 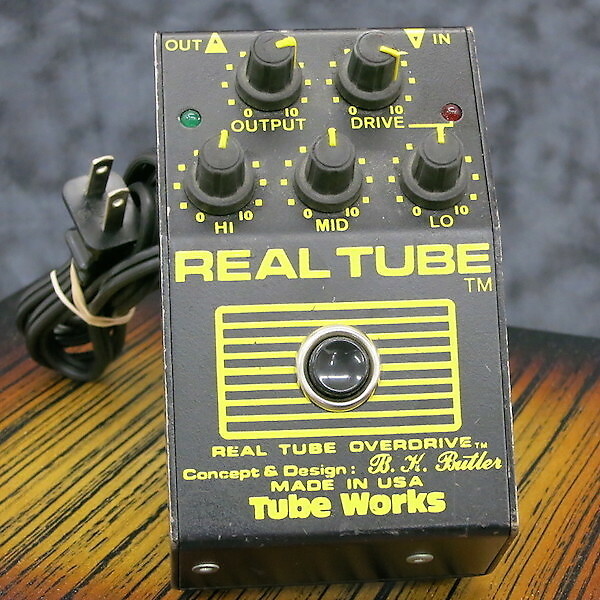 I used one of these at The Dust Brothers studio in LA around 90/91. It was actually Money Mark’s! I bought this straight after at The Guitar Center on Sunset BL. Get’s a lot of use on Young Gun Silver Fox for slightly over driven leads.